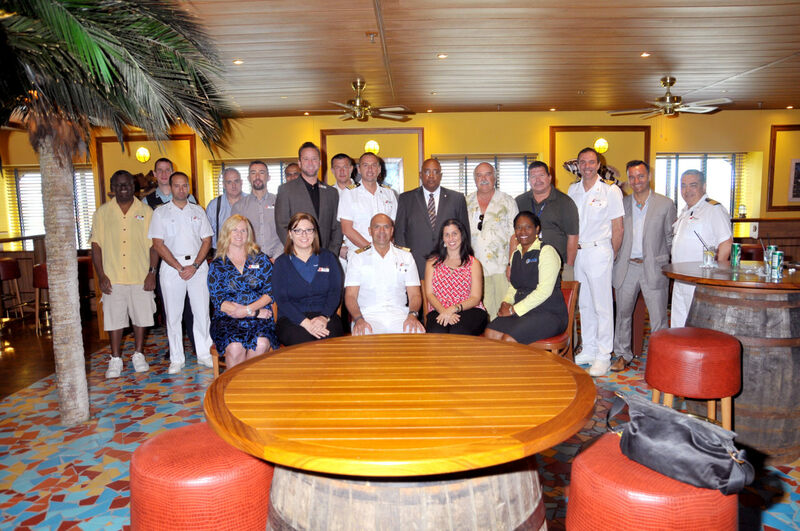 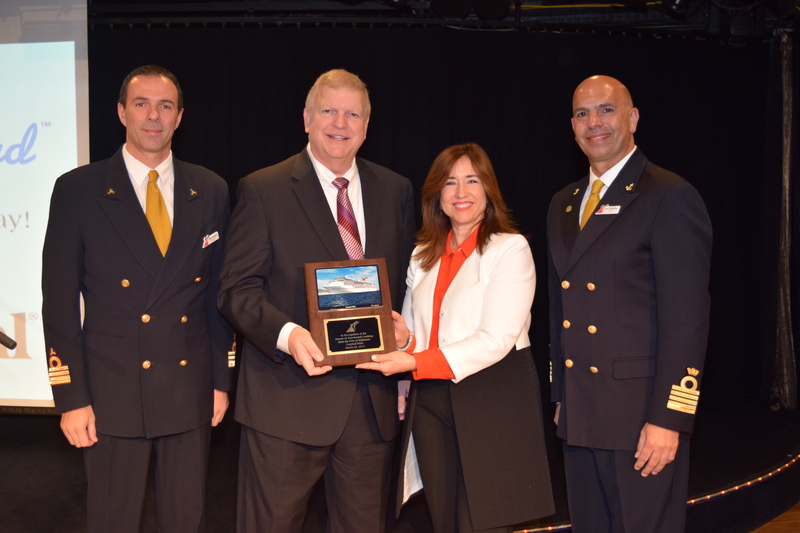 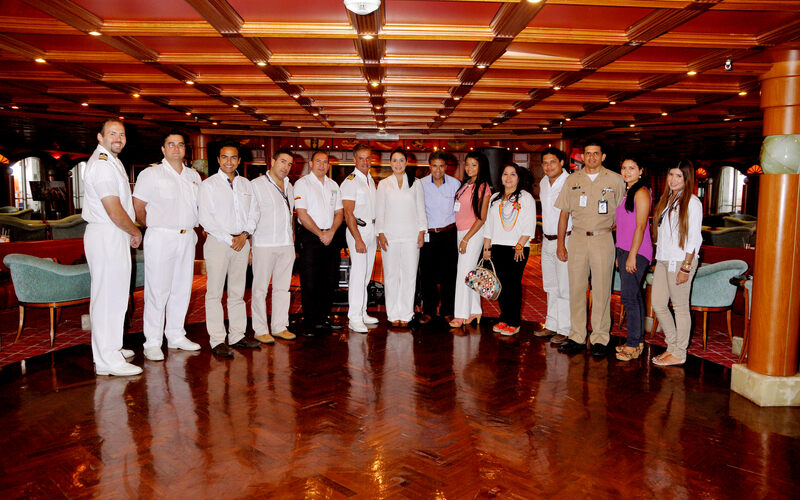 To commemorate Carnival Triumph’s inaugural call at Cartagena, Colombia, a traditional maritime plaque exchange was held on board between Captain Alessandro Iemmi and officials from the historic South American city. 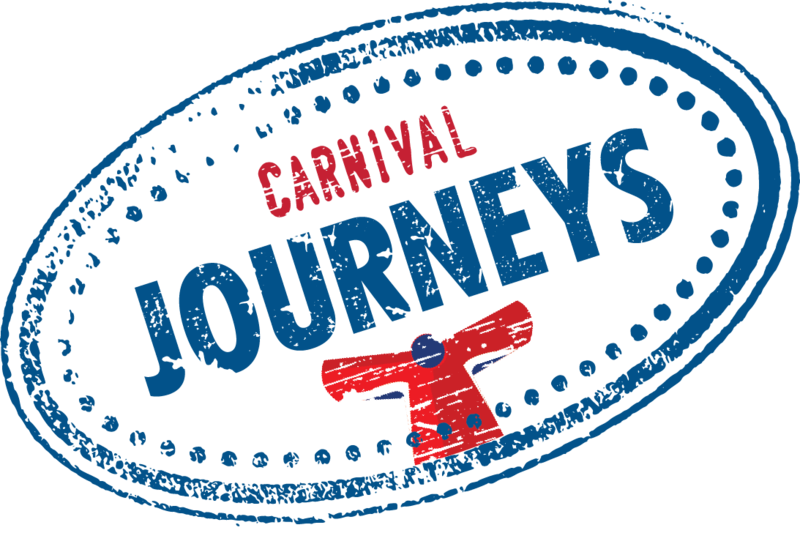 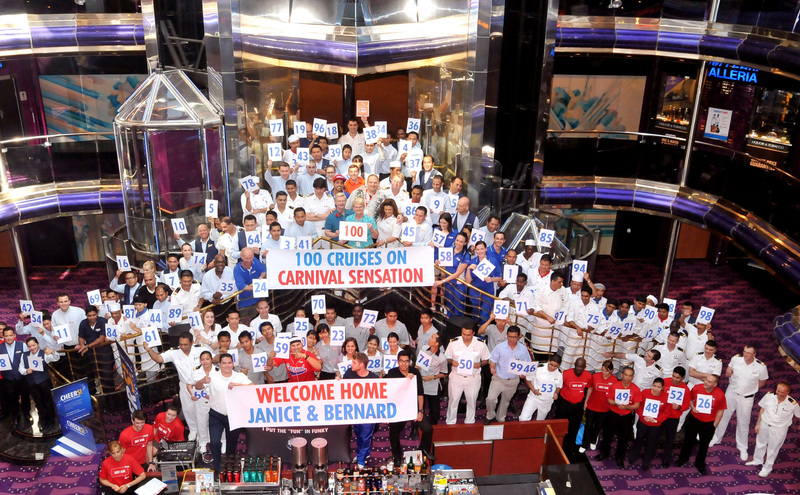 Carnival Triumph visited Cartagena as part of a 12-day Journey of Discovery voyage that departed Galveston March 2 and also includes stops at George Town, Grand Cayman; Limon, Costa Rica; Colon, Panama; and Santa Marta, Colombia. 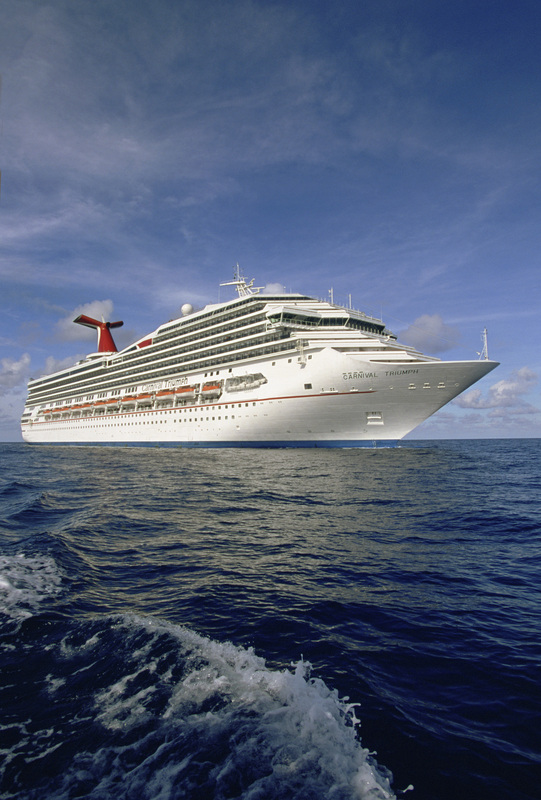 Following the cruise, Carnival Triumph will resume its four- and five-day schedule from Galveston. 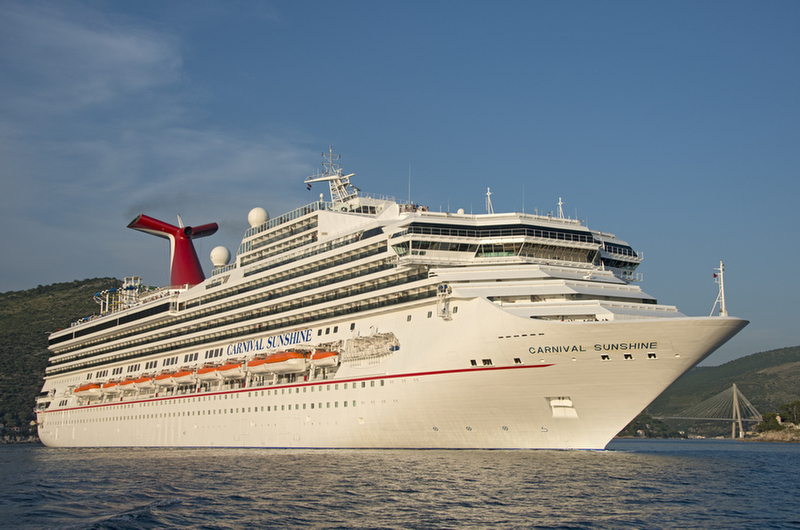 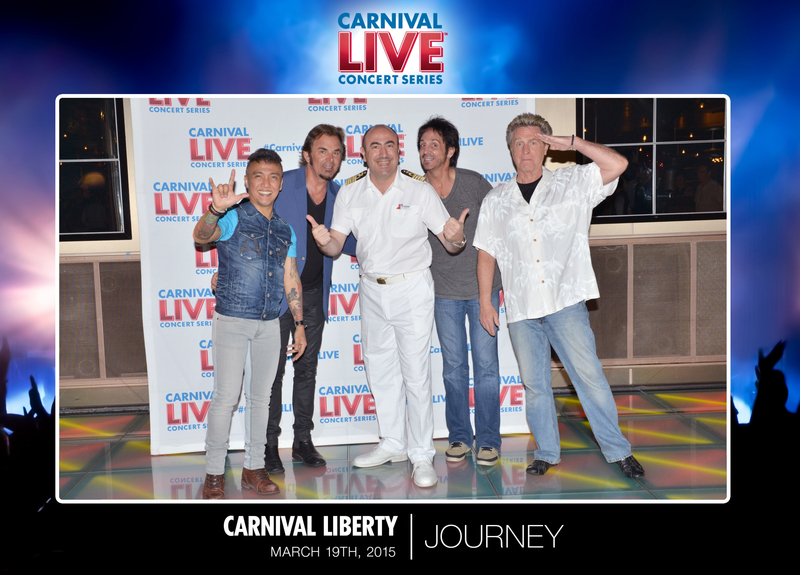 The ship will reposition to New Orleans in spring 2016 to launch year-round four- and five-day cruises from that port.